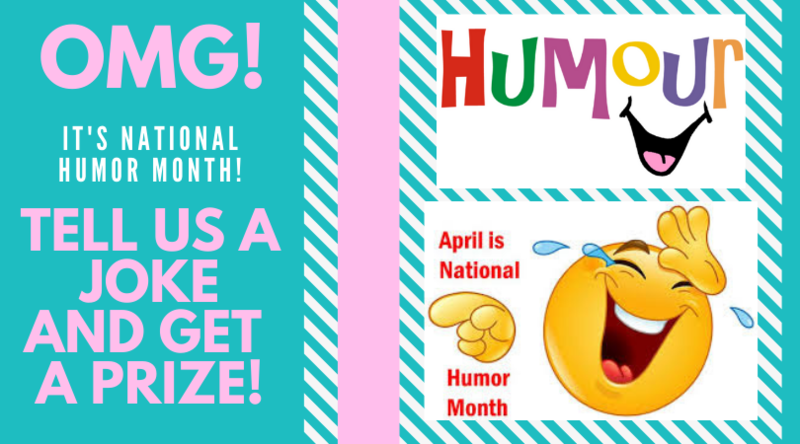 Preschool Story Times, this month will be reading about National Humor Month, National Humor Month, Easter, and Penguins. Don't miss out on the fun crafts we have Planned. Adult Craft Night will be April 17th at 5:30 p.m. we will be learning to Stamped Clay Bowls. Join us for discussion, lunch, and friends at D'Coy Duck's in Lawton. 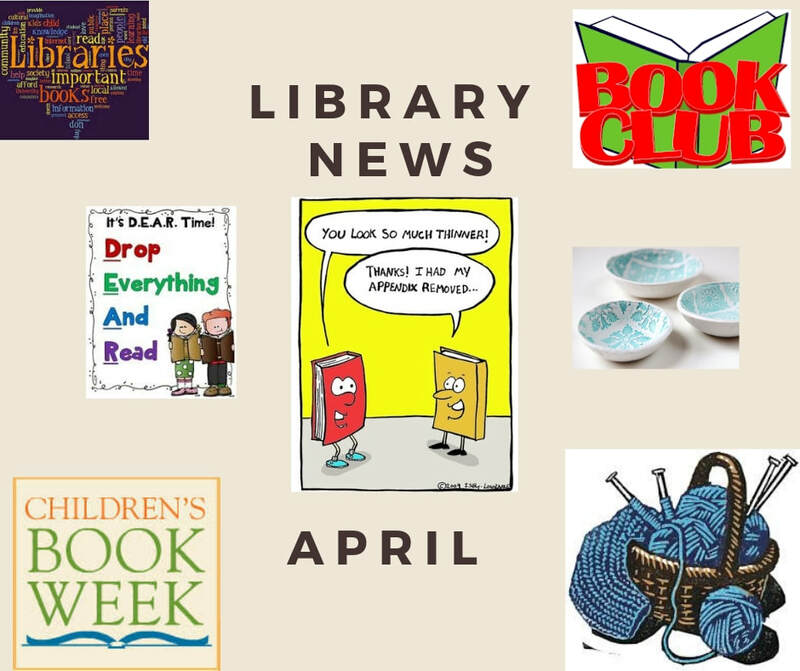 This month's book is The Secret Life of Bee's, by Sue Monk Kidd.